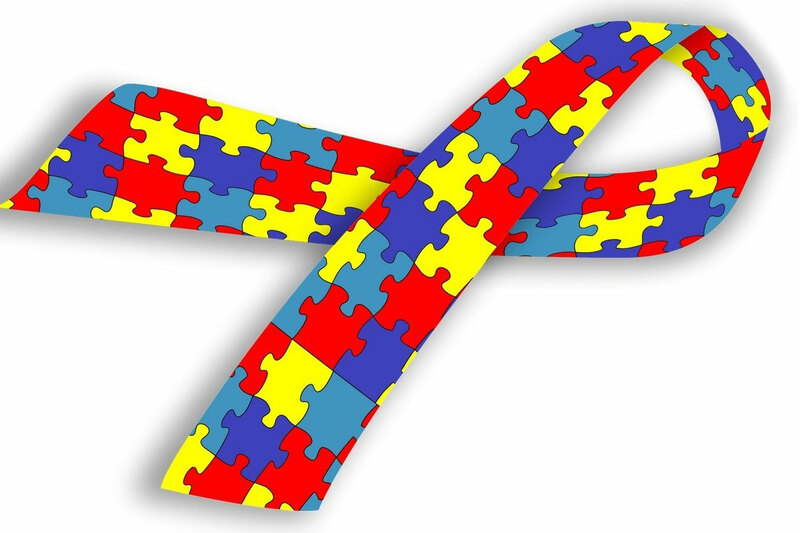 I'm excited to have introduced legislation with Rep. Cathy Abercrombie which would establish a police training program on children with autism who wander. Logan's Project in Cheshire is already providing this training, and it should be a resource available state-wide. There are currently two potential public hearing dates. 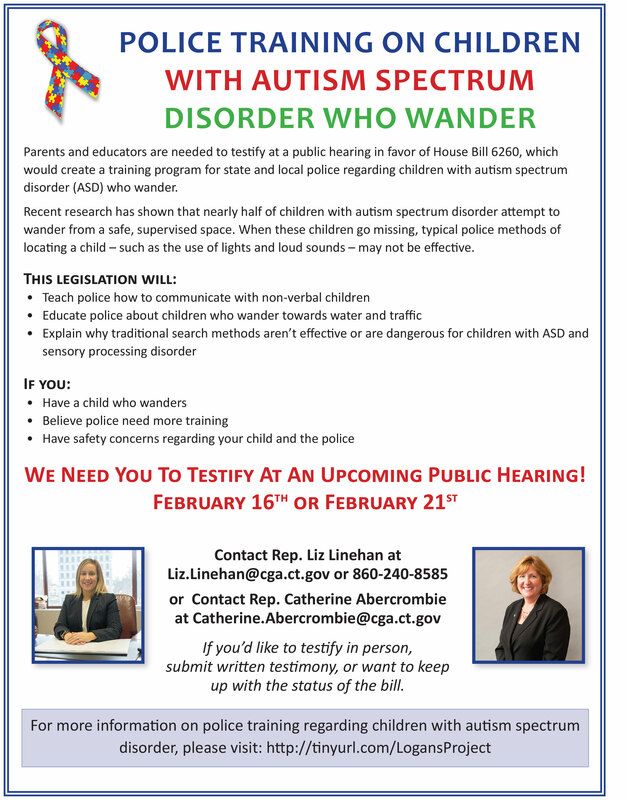 If you're interested in testifying in favor of the bill at the upcoming public hearing, please contact me! More information is available on the flyer below.